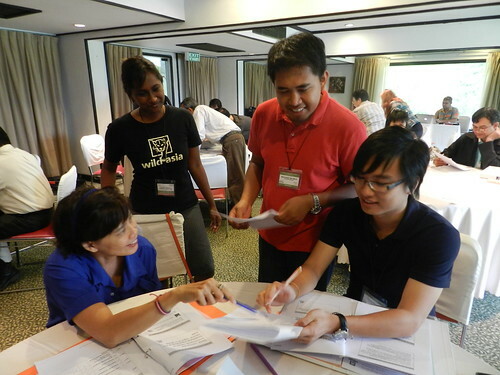 Wild Asia’s RSPO-LAC+ is offering a new approach to the lead auditors training course. This course will enhance the learner’s auditing skills and knowledge in order to prepare auditors for the dynamic nature of the RSPO standard. Endorsed by the RSPO, the course is designed for auditors and members of the palm oil supply chain. LAC+ consist of online modules, classroom lectures, group works and practical audit exercise. This course will combine the experience and expertise of Wild Asia trainers in both the system and practical implementation of the RSPO standard.